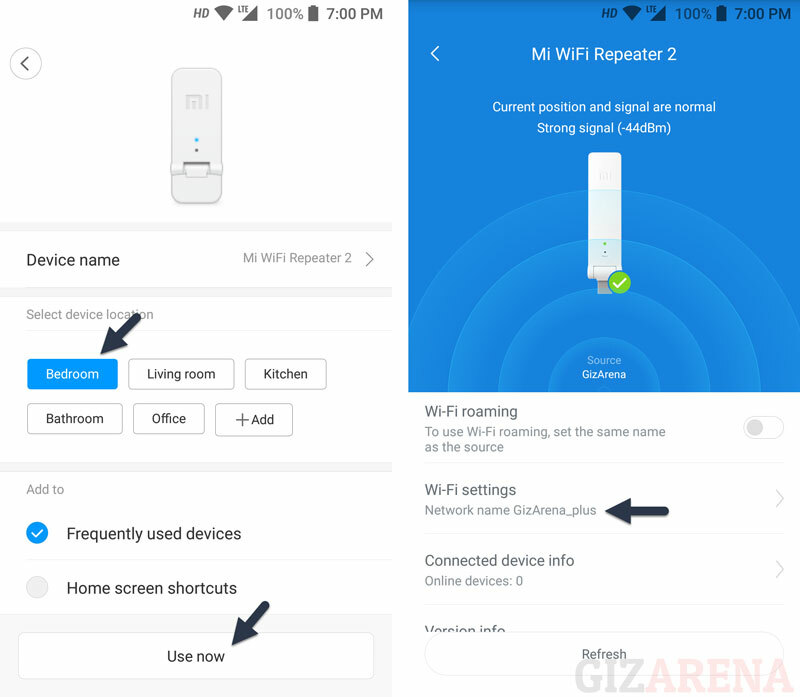 Xiaomi Mi Wi-Fi Repeater 2 is an affordable wifi range extender comes with two built-in high-performance antennas to extend the existing router signal range. 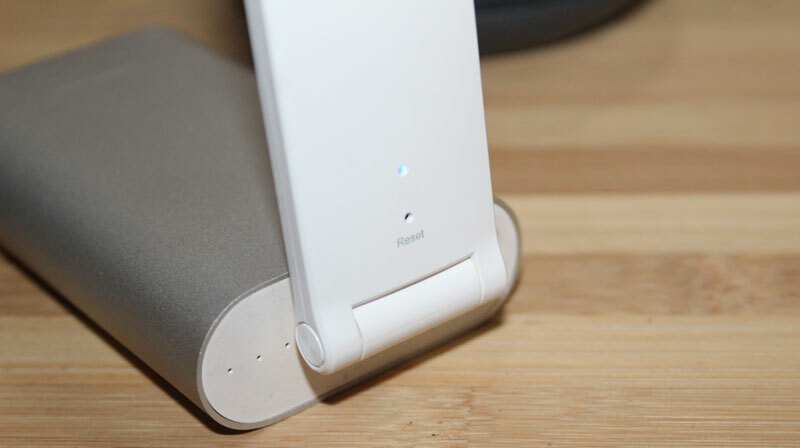 This device is compact and also works with Powerbanks, Powerstrips, Laptops etc. 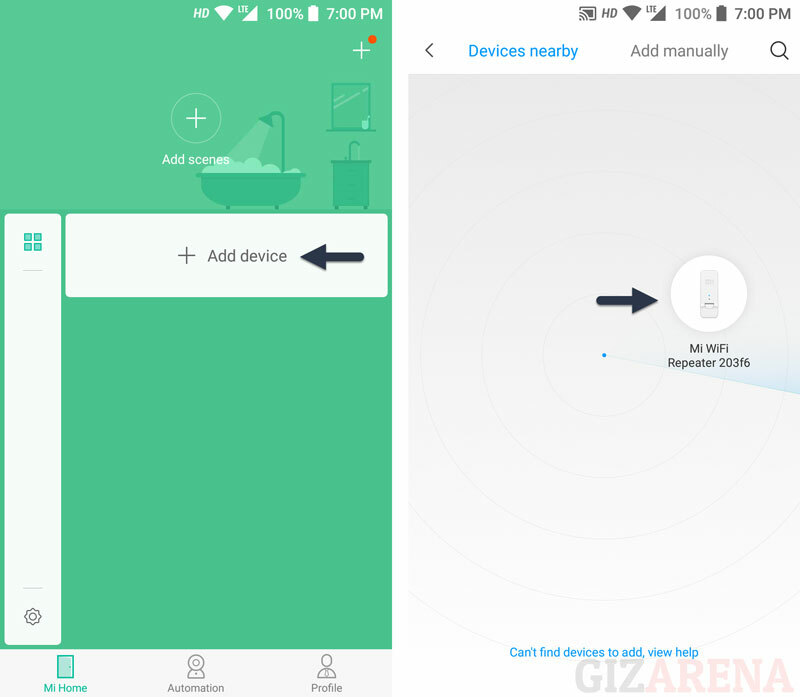 Setting up the Mi WiFi Repeater will take about 10 minutes and all you need is the Mi Home app. 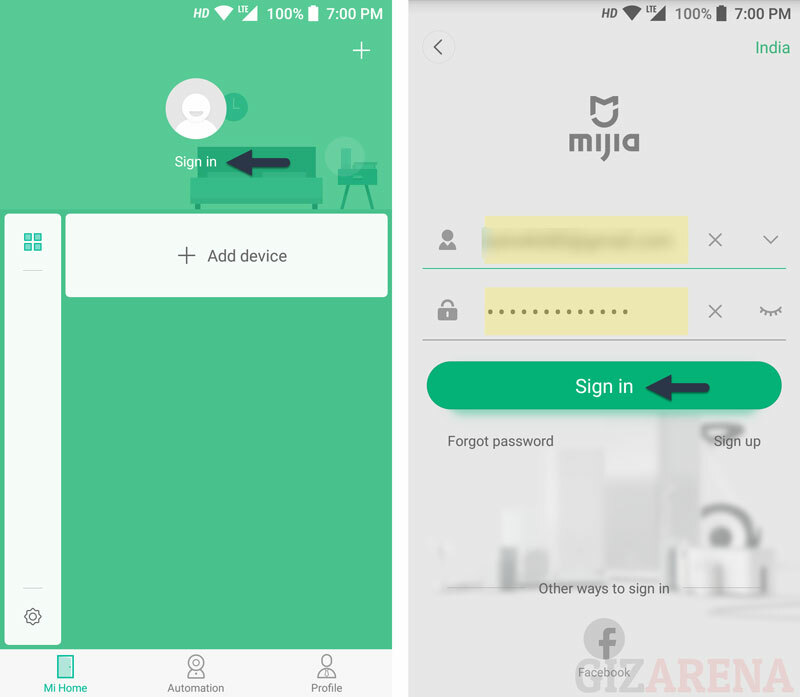 This app is compatible with Android smartphones with Android 4.0.3 or later and iOS devices with iOS 9.0 or later. 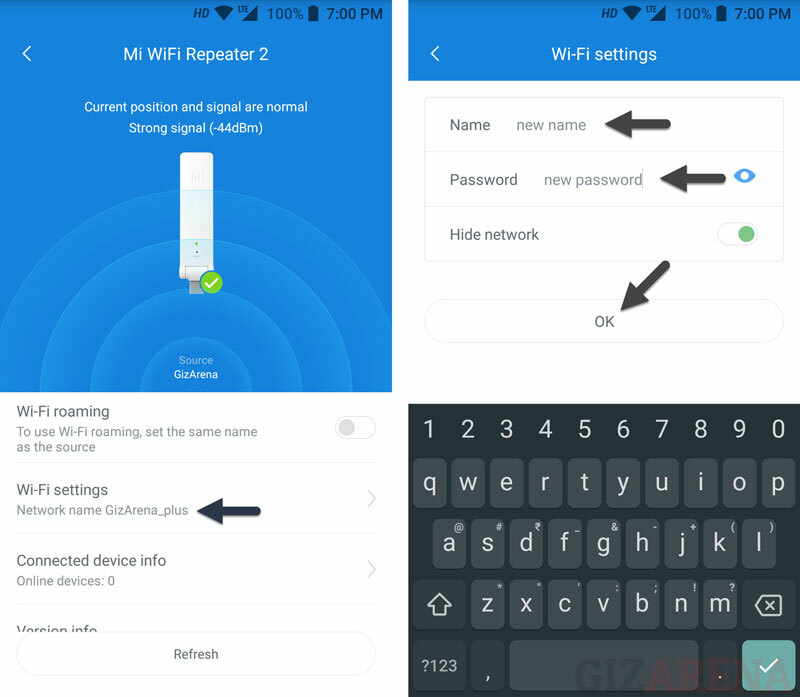 How to Setup Mi WiFi Repeater 2? 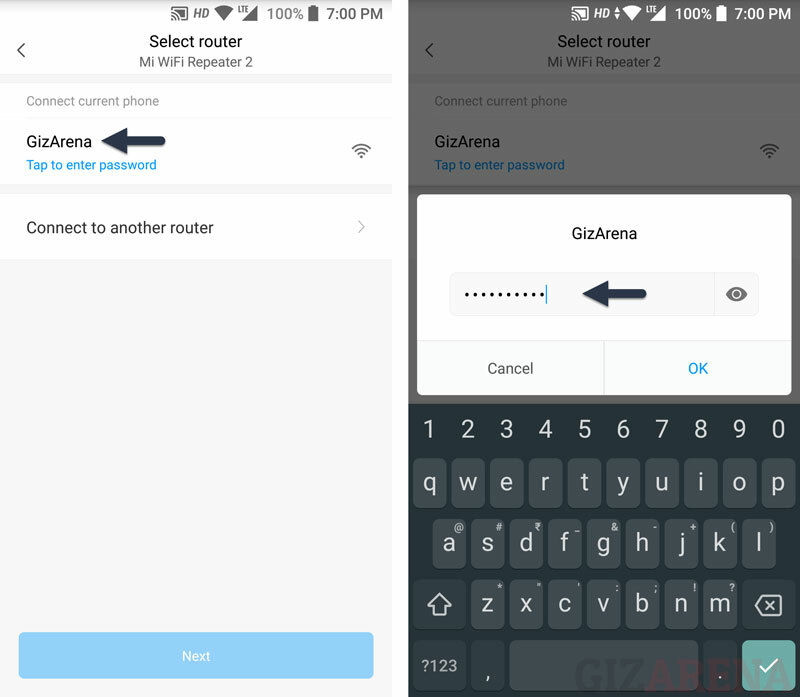 How to change the Username and Password of Mi WiFi Repeater 2? 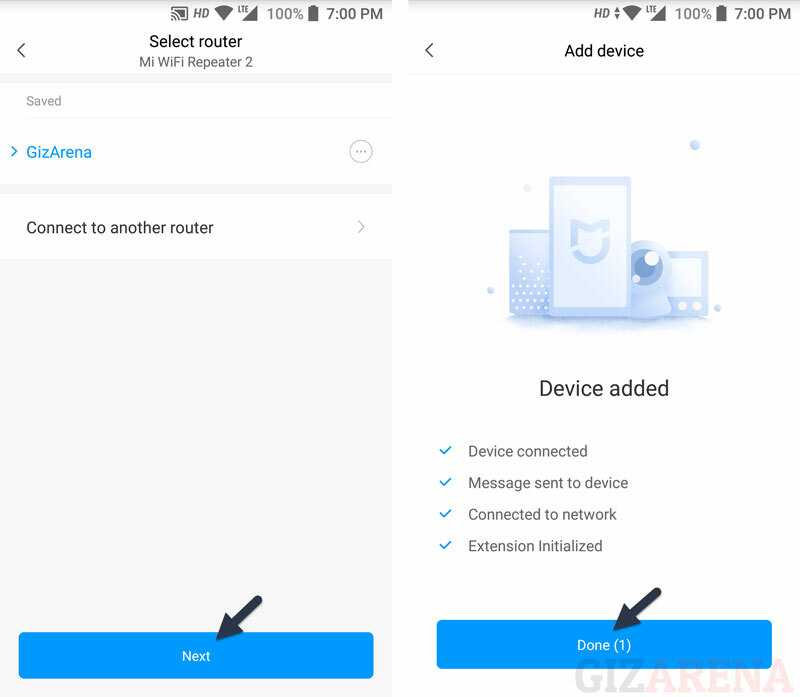 How to Reset the Mi WiFi Repeater 2? That’s a wrap. This repeater is tested with Mi Router 3C, D-Link 2730U, D-Link DIR 600M, and BSNL DSLW200. 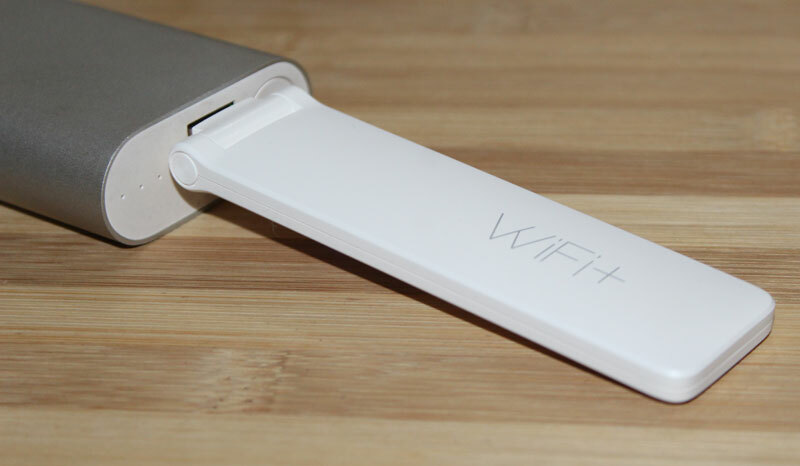 Do let us know in the comments if you’re exepreing any issues with the repeater setup. Follow us on Facebook, Twitter, and Instagram for the latest updates. Reset the Repeater and do the setup again.